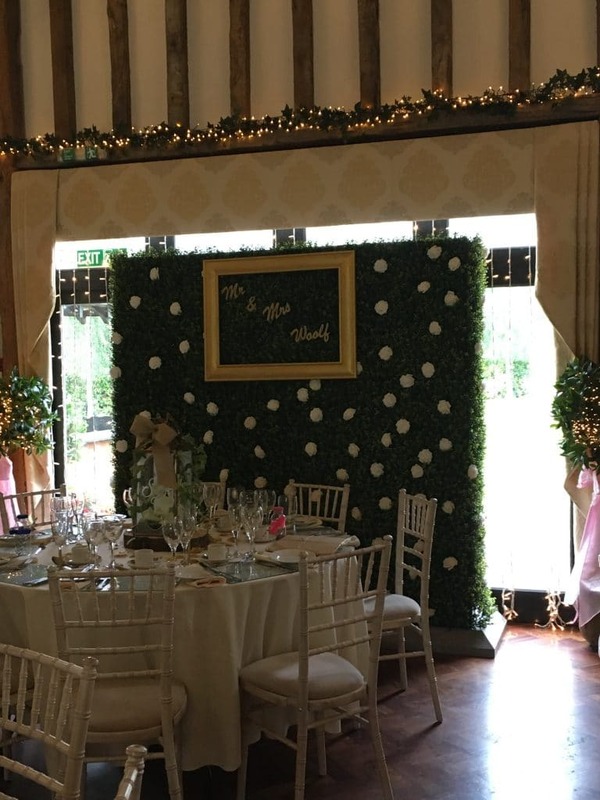 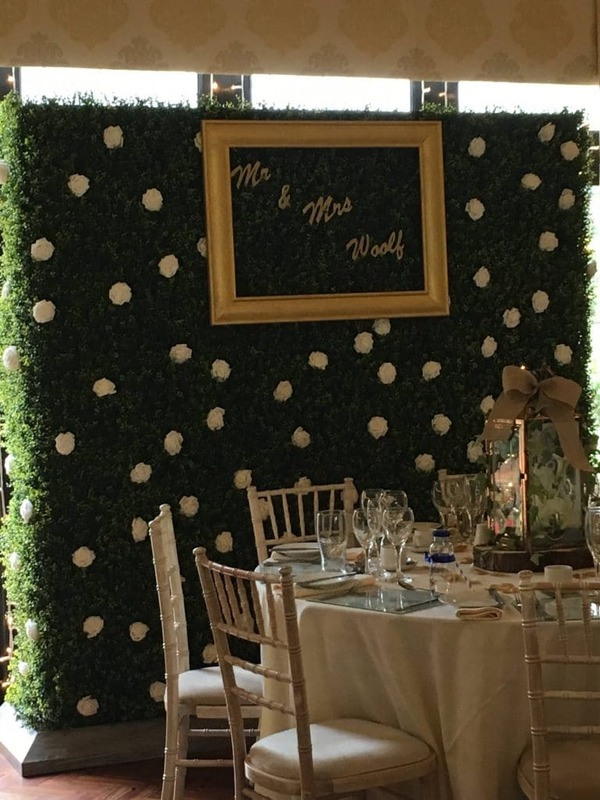 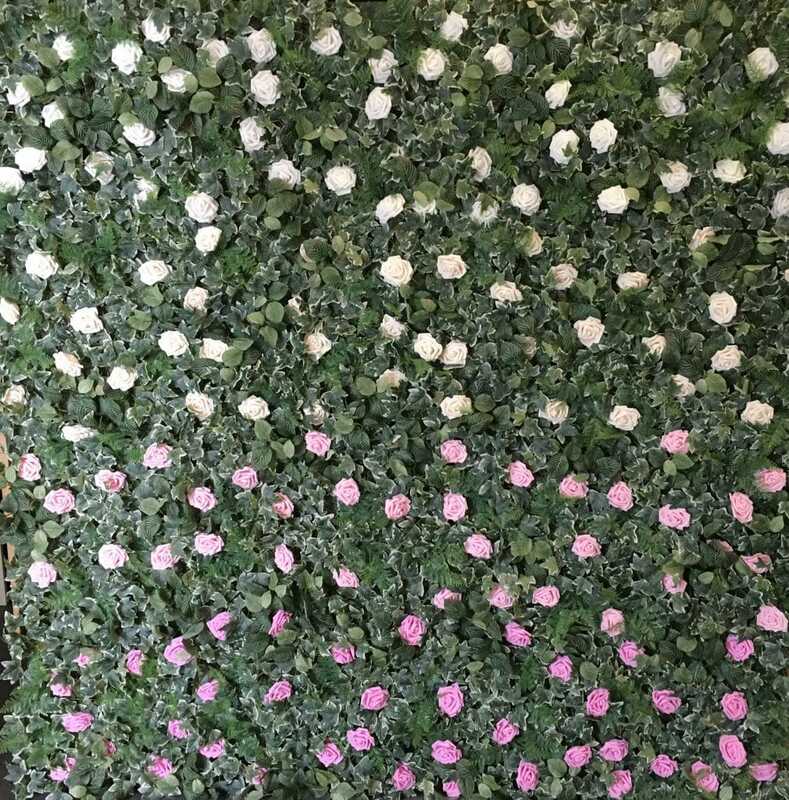 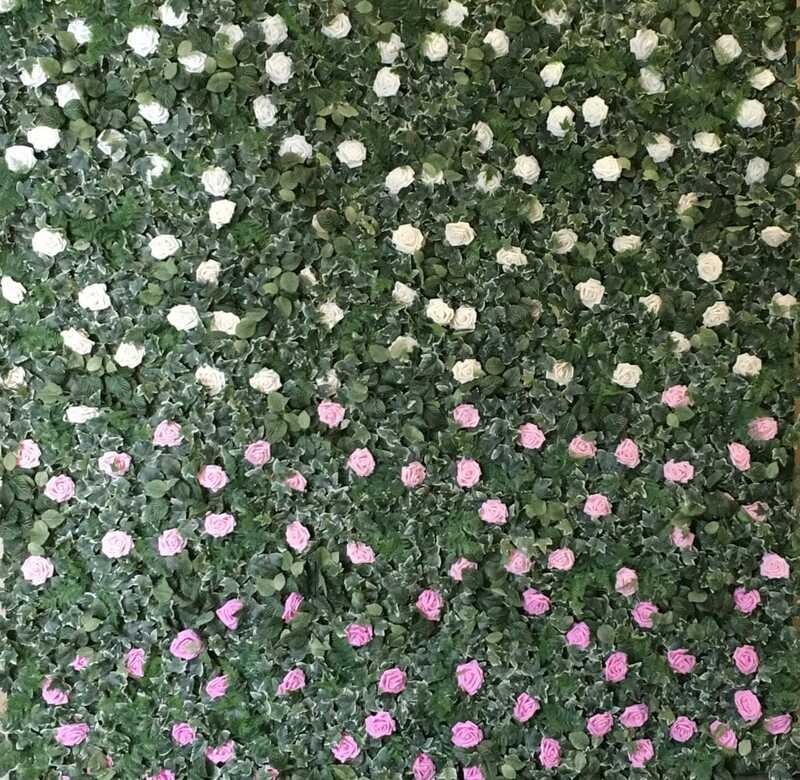 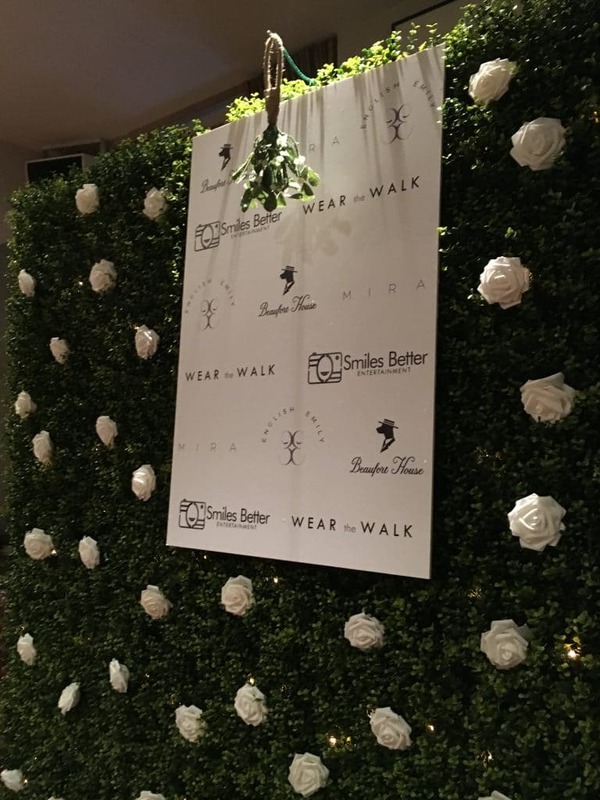 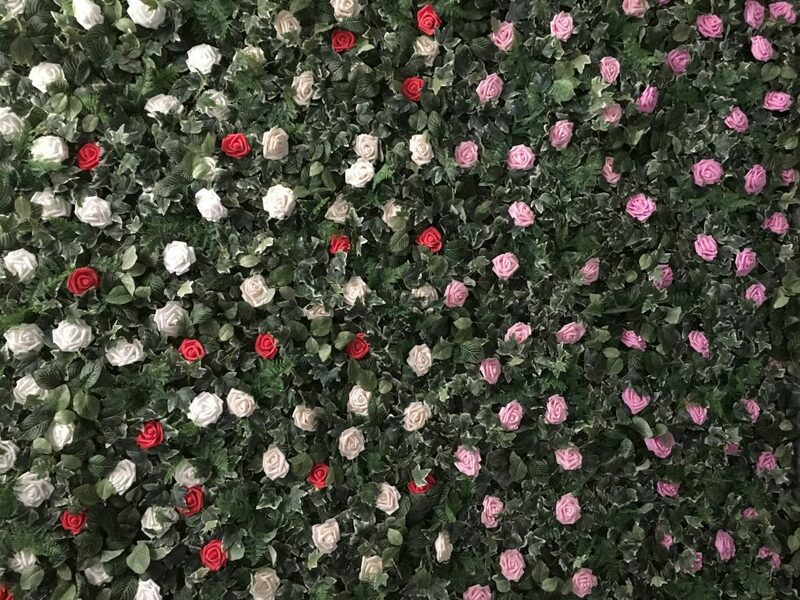 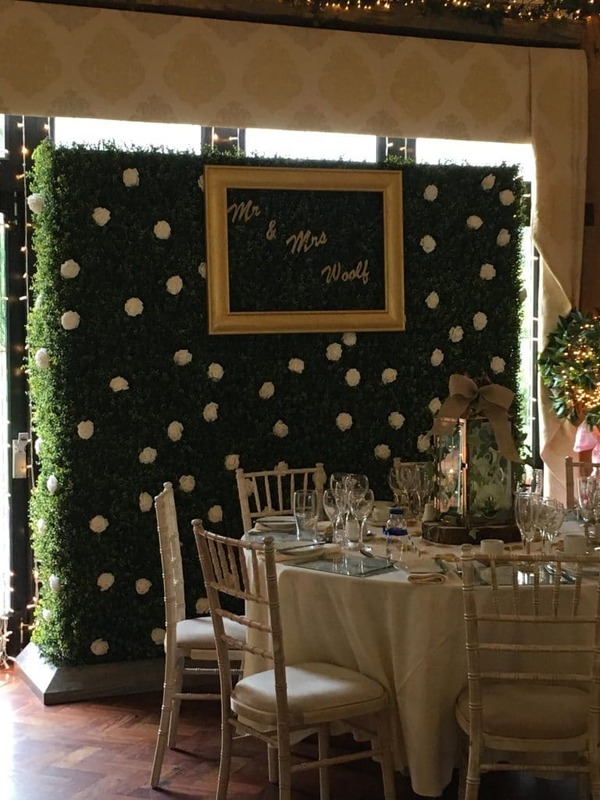 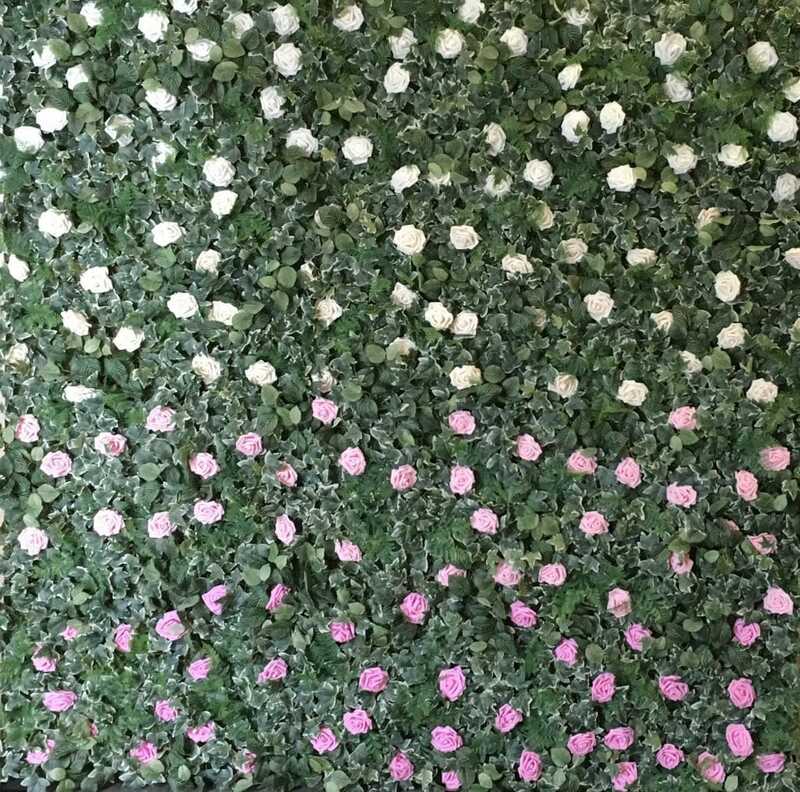 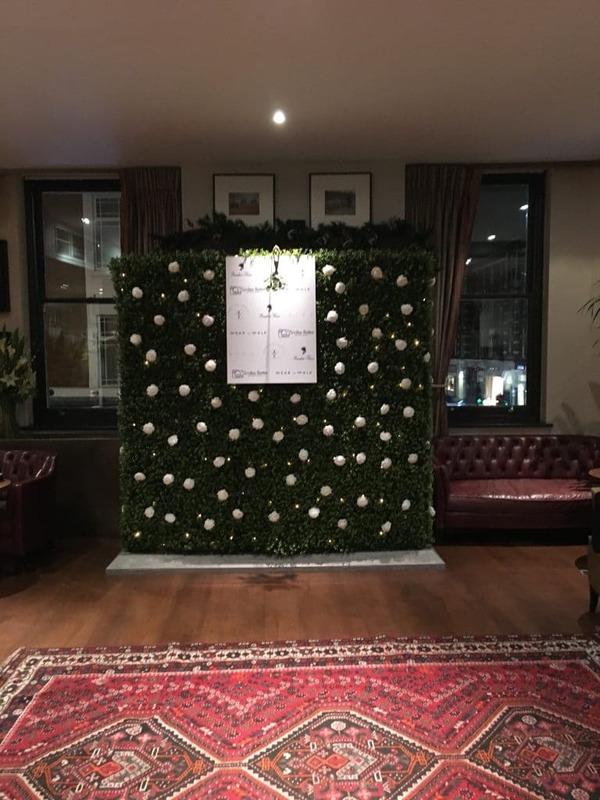 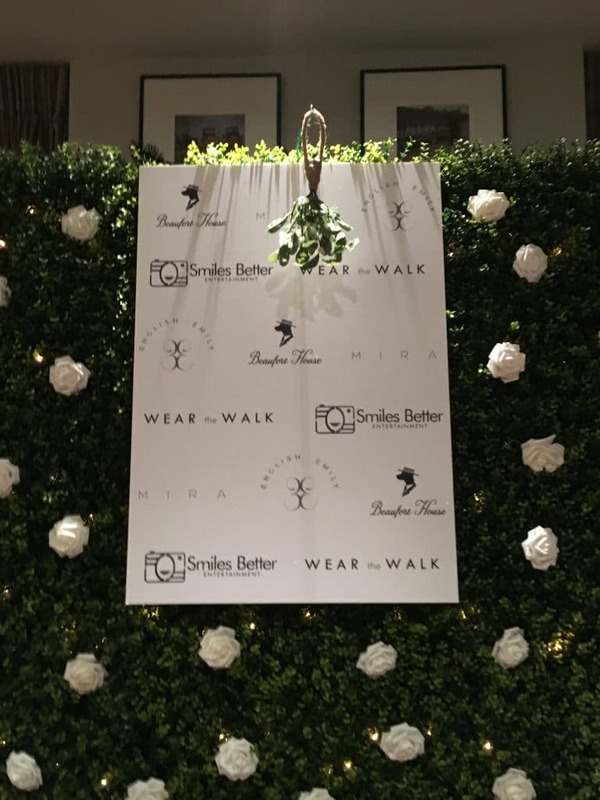 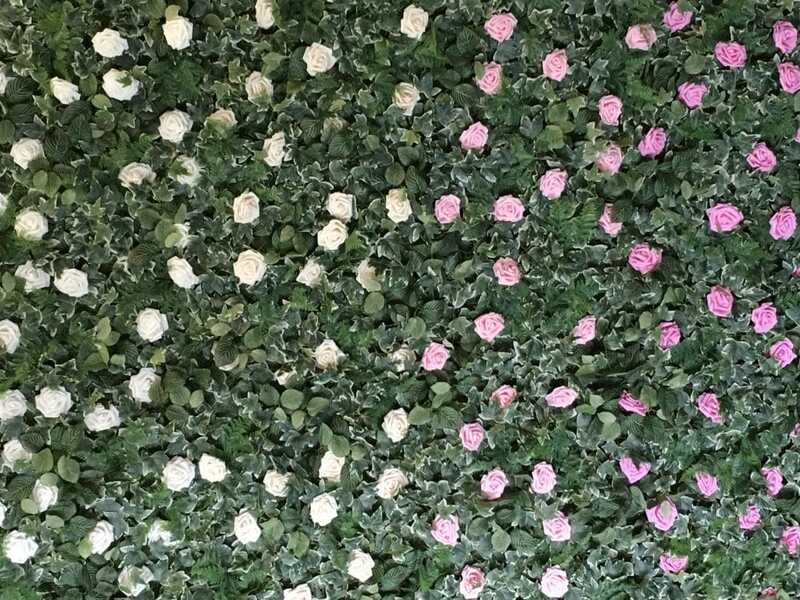 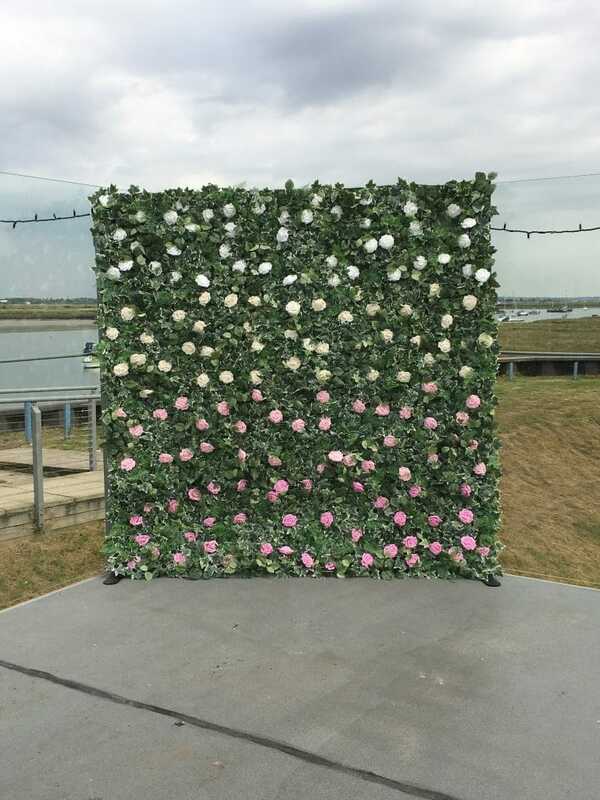 Exclusive to Smiles Better, our Flower Wall is the perfect addition to your event, whether used as a backdrop or a feature. 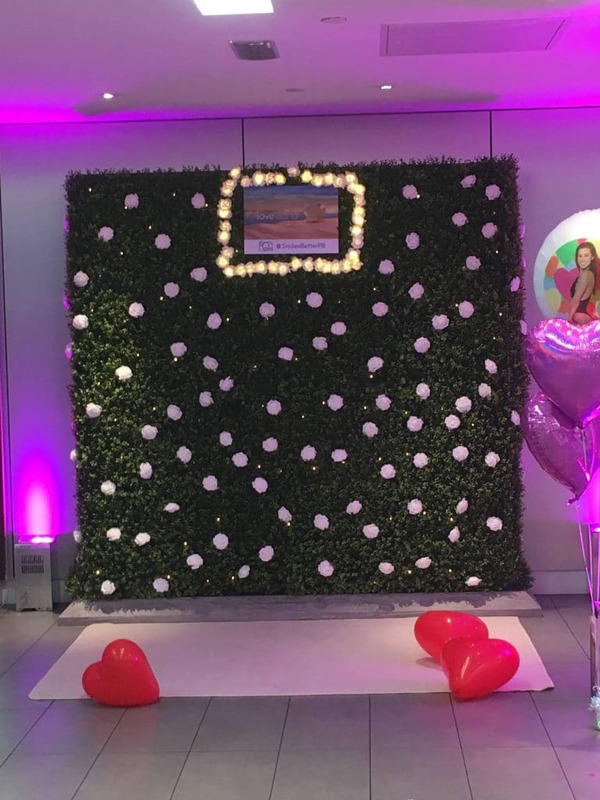 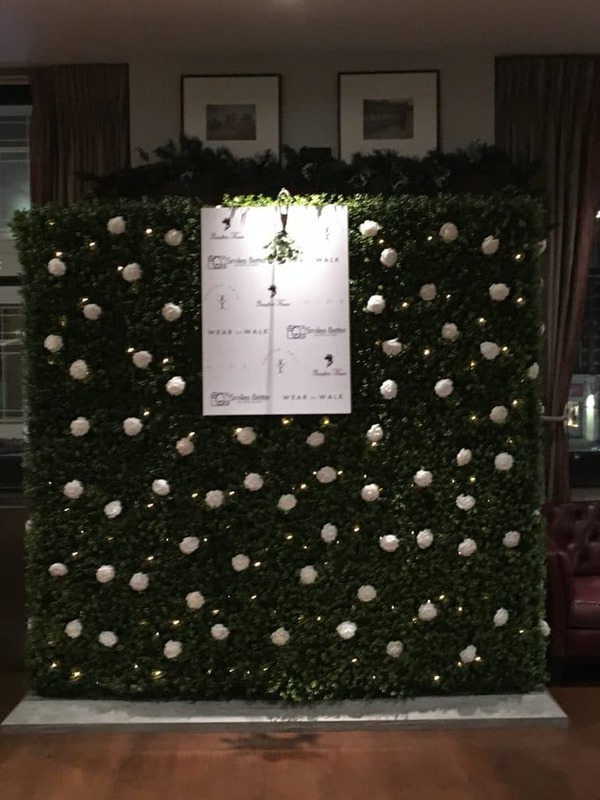 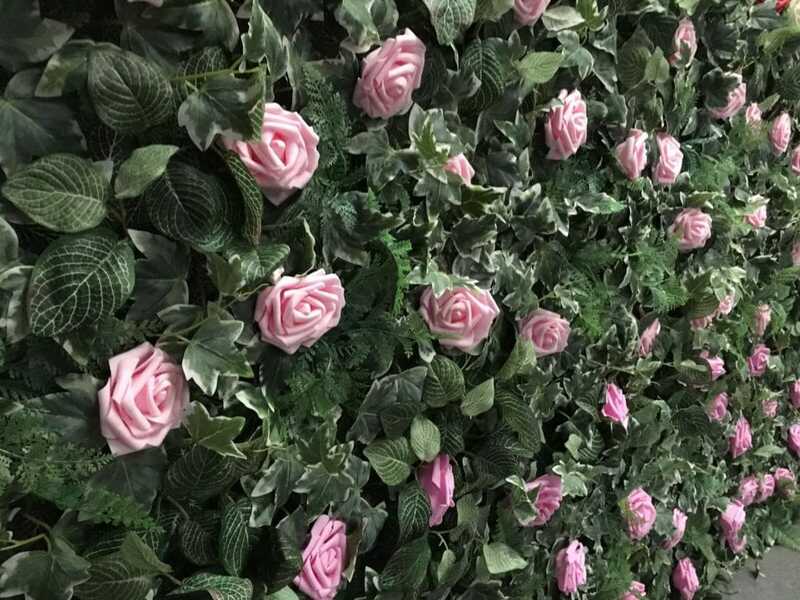 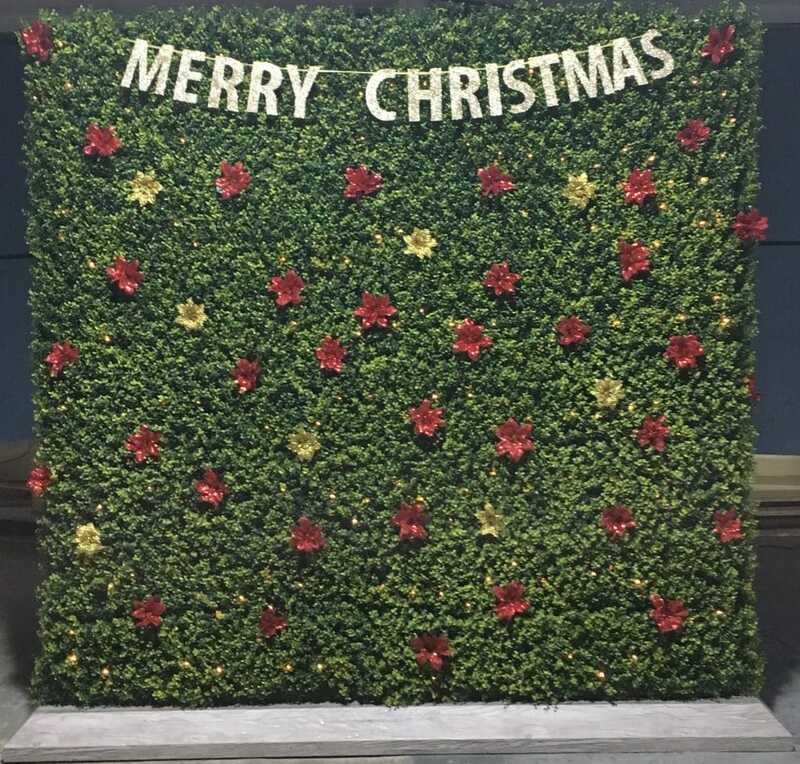 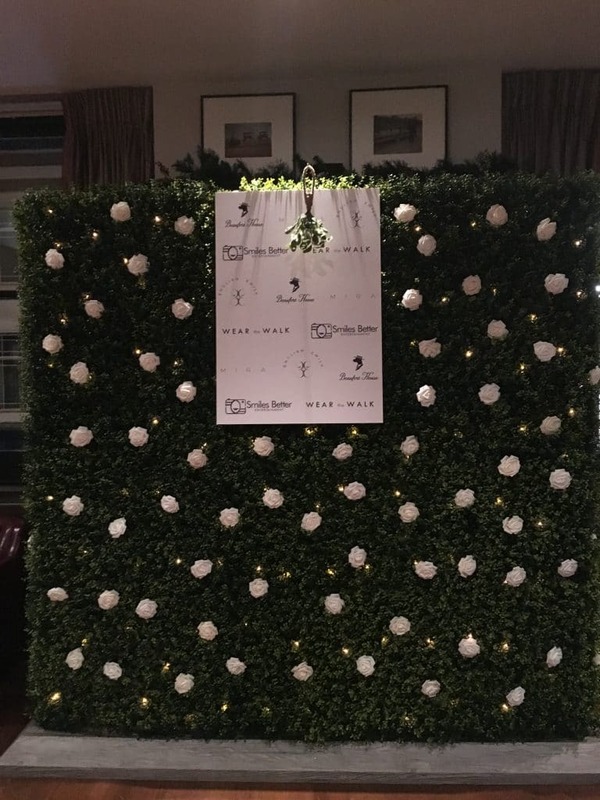 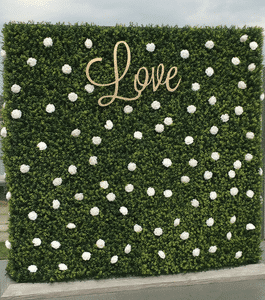 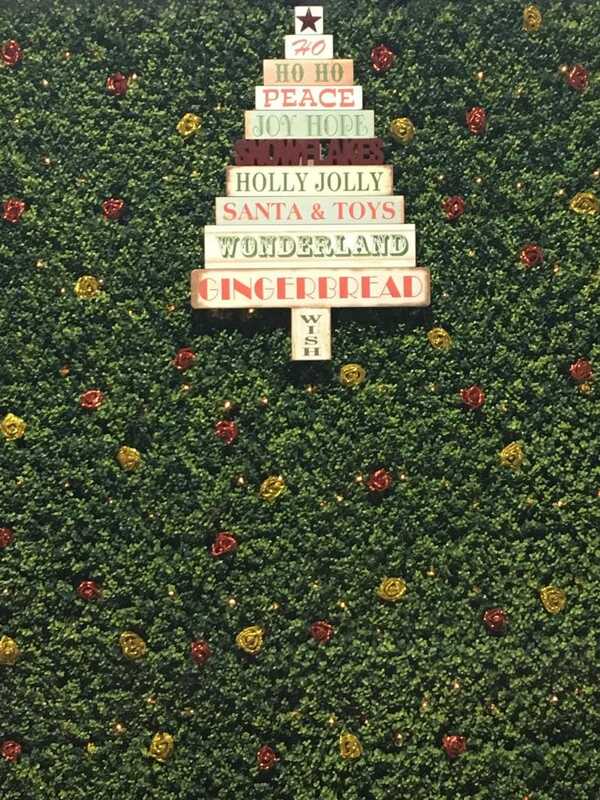 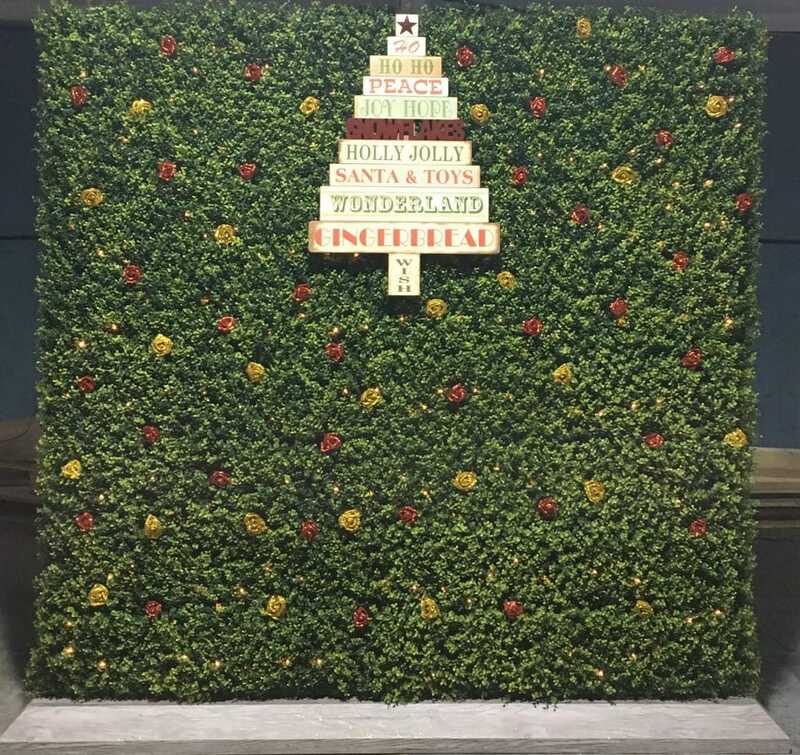 Our brand new Hedge Wall was debuted at the ITV2 Love Island Reunion Wrap Party. 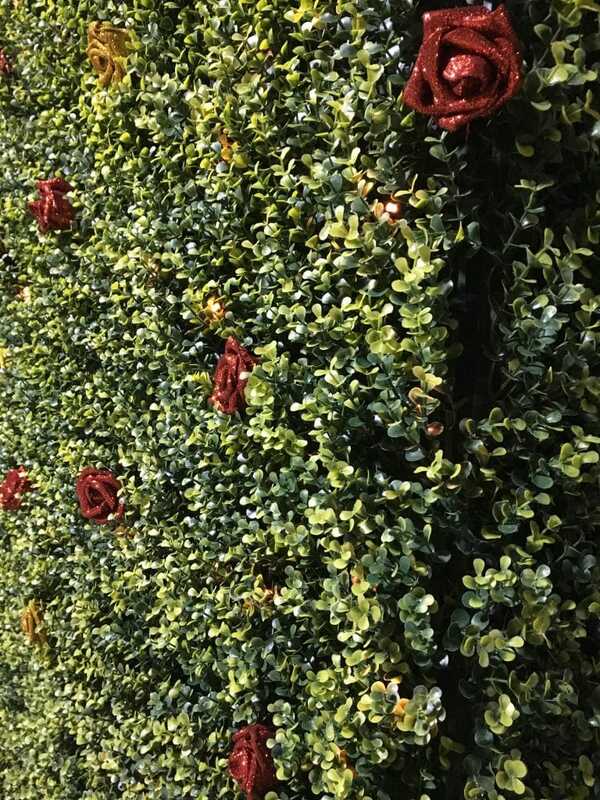 The Hedge Wall comes complete with battery operated LED lights, preventing the need to provide extension cables to your chosen area. 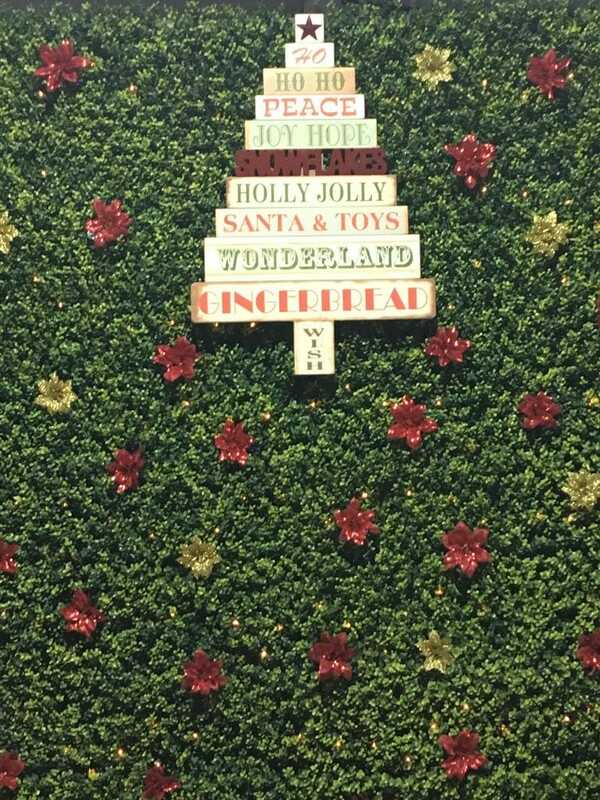 Choose from static, flashing or chasing lights. 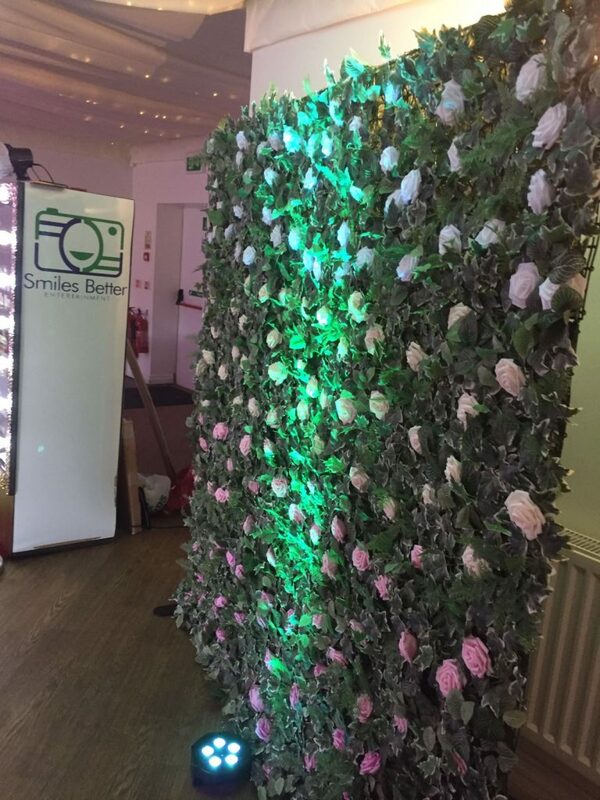 Our flower wall is free-standing, requires no wall fixings so is venue-friendly. 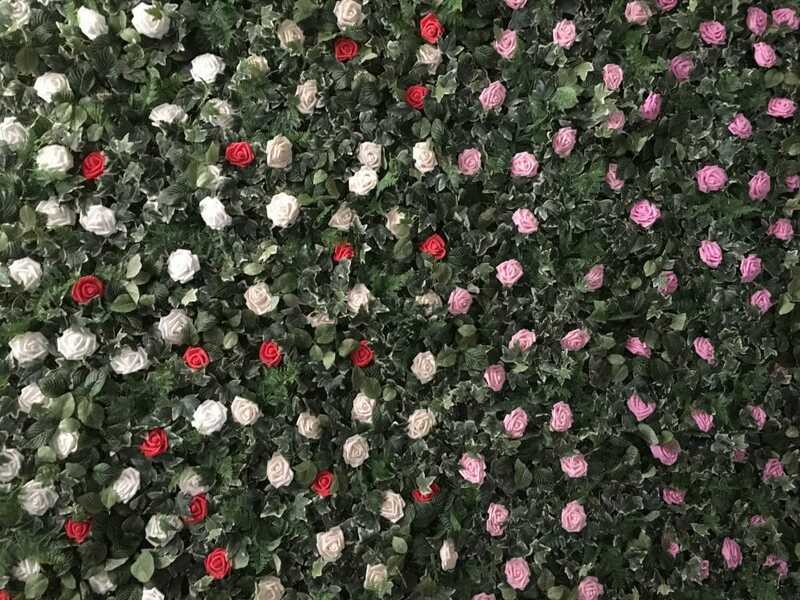 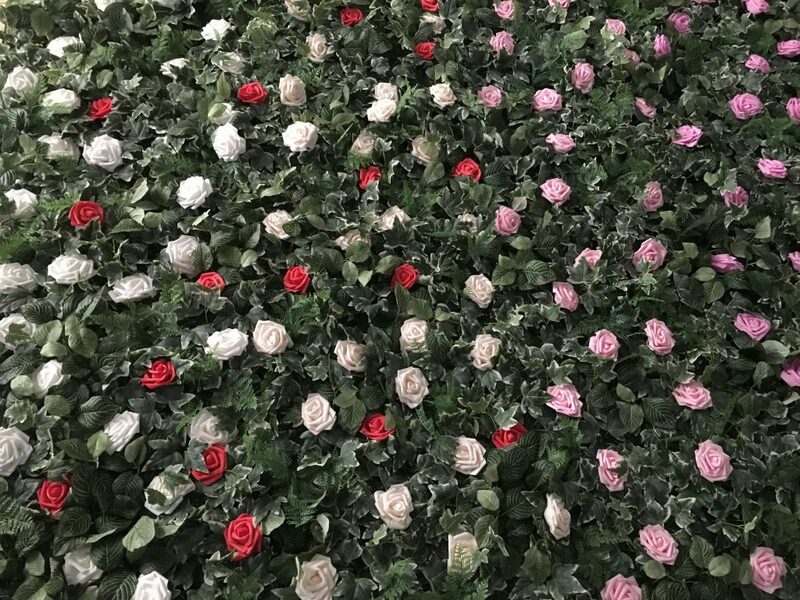 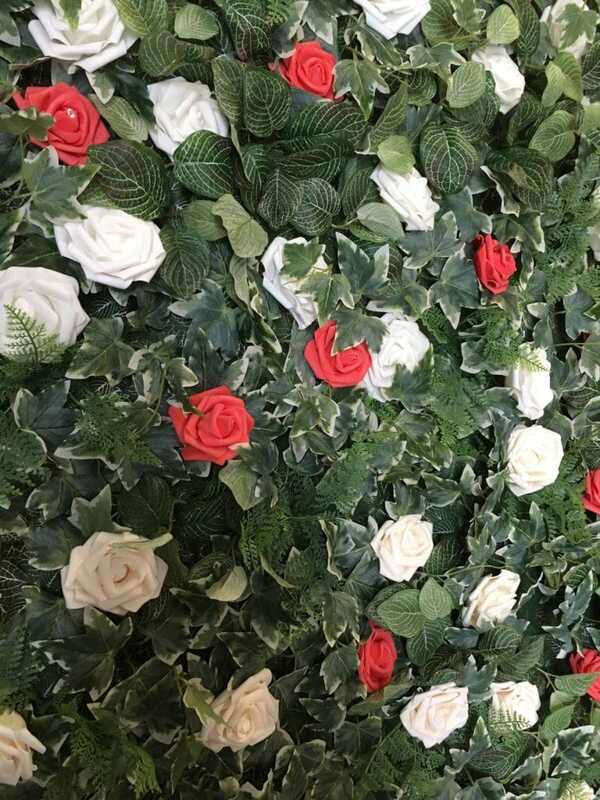 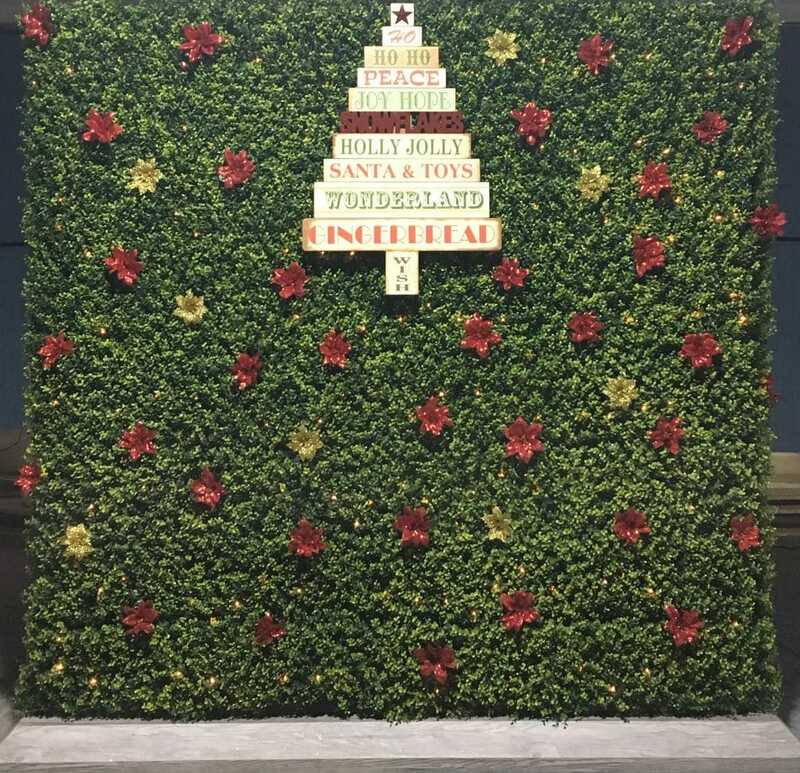 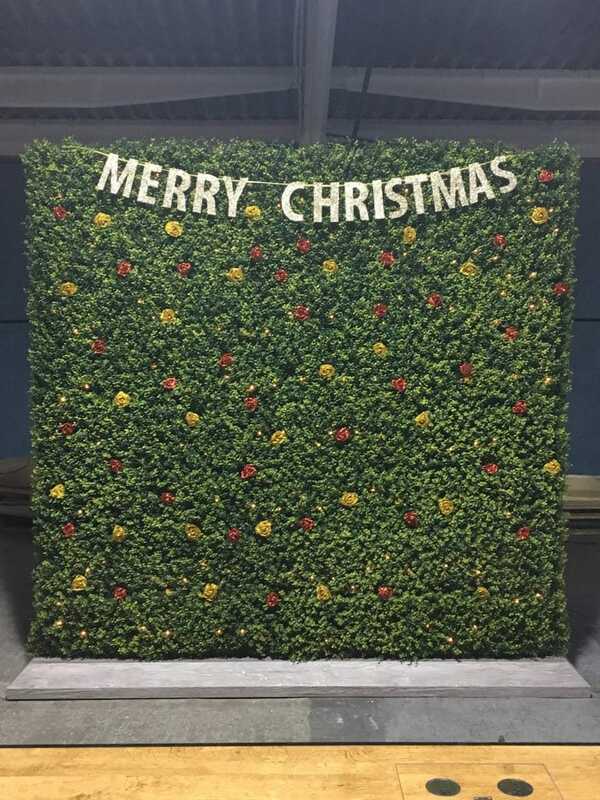 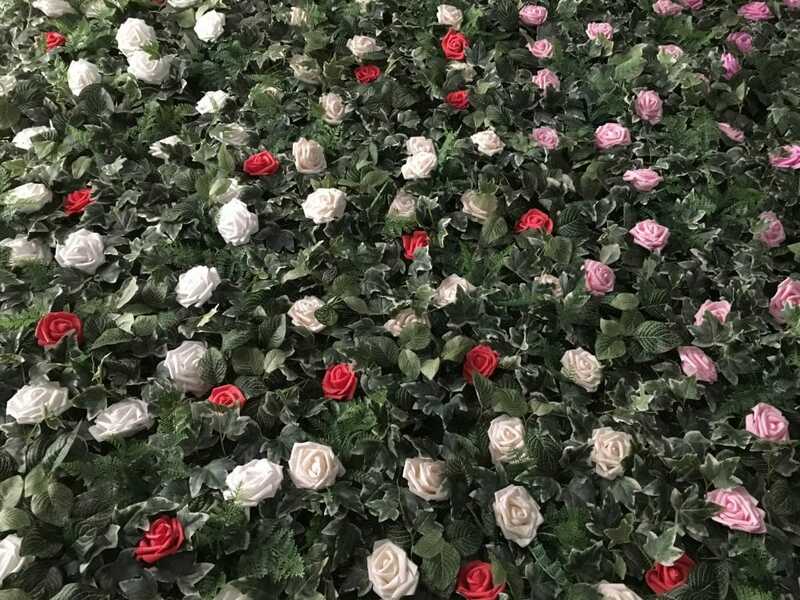 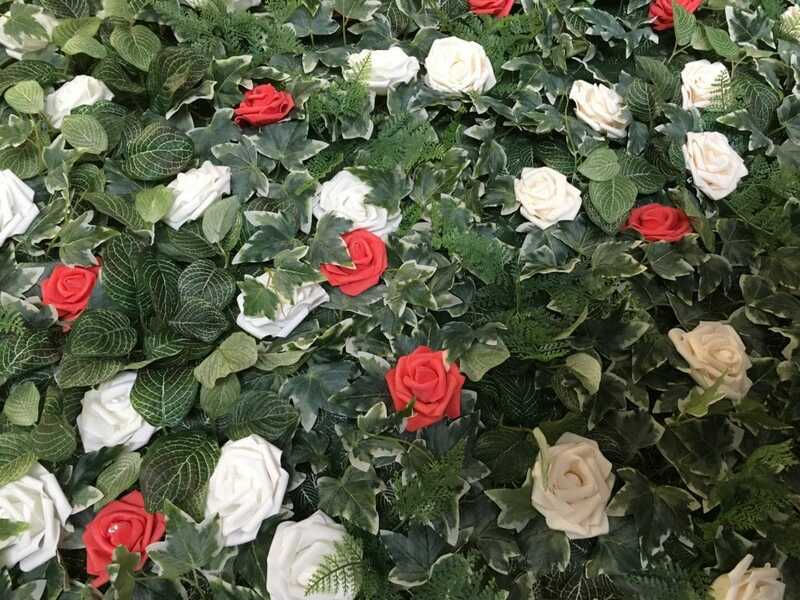 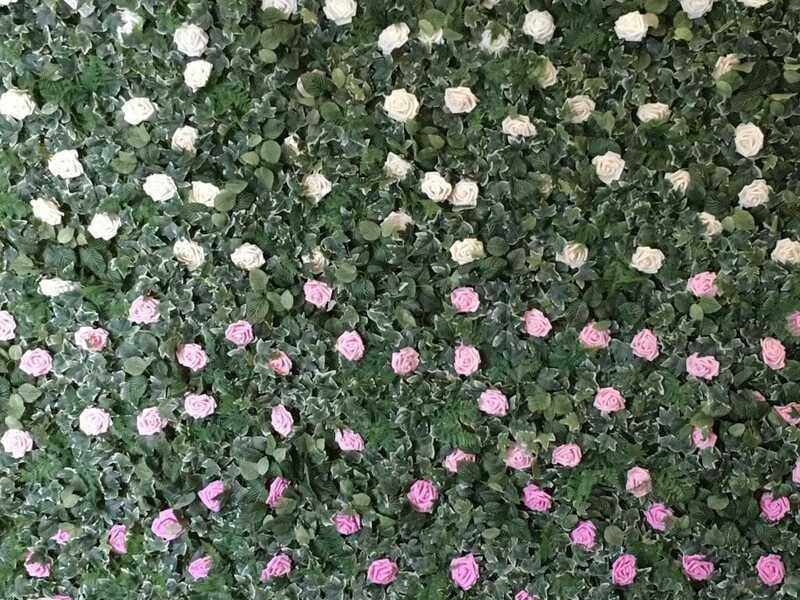 The standard Hedge Wall comes with white roses – we also stock Champagne, Cream, Pink, Peach, Pale Red, Dark Red and Glitter Roses; Red & Gold Poinsettias – contact us if you would prefer a different colour scheme. 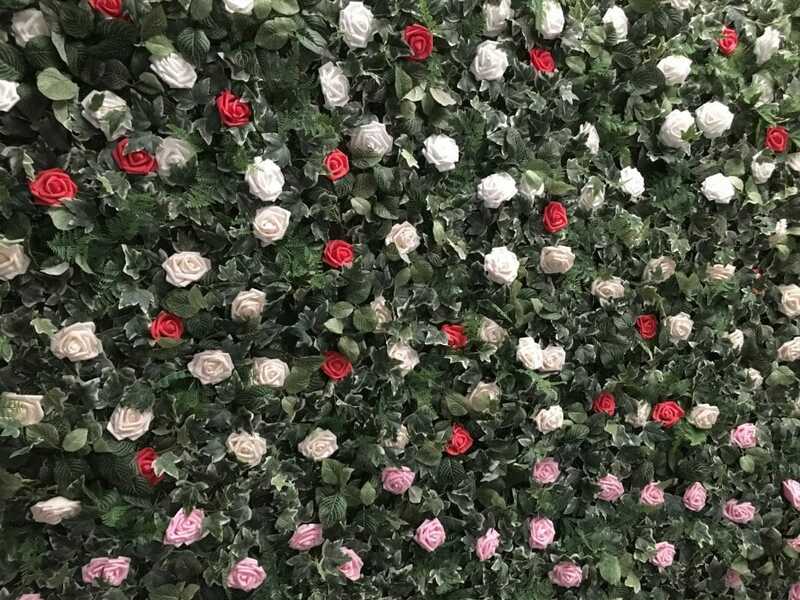 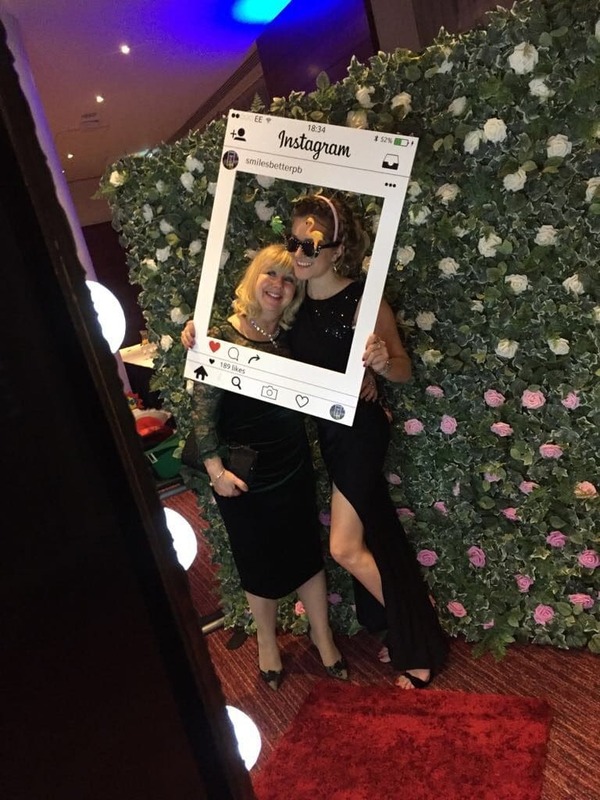 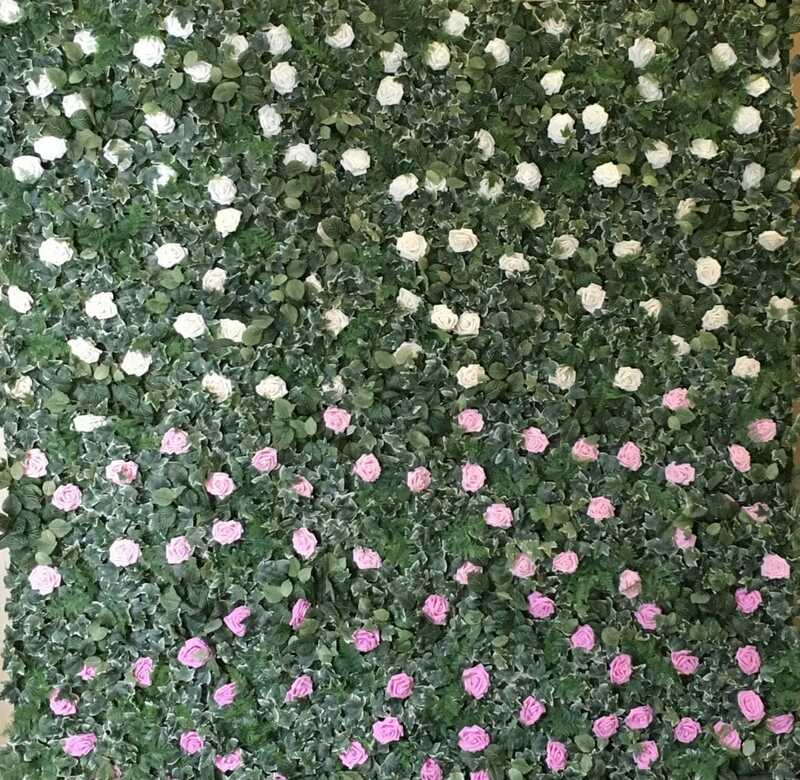 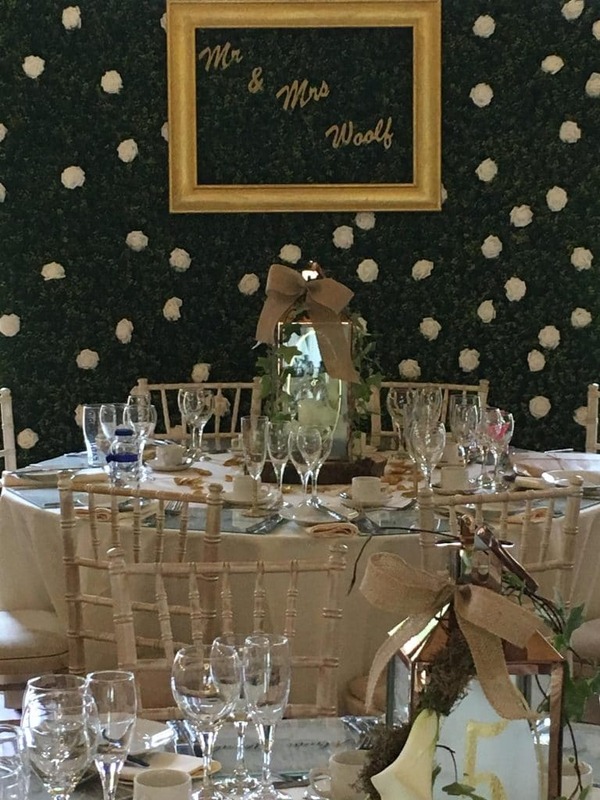 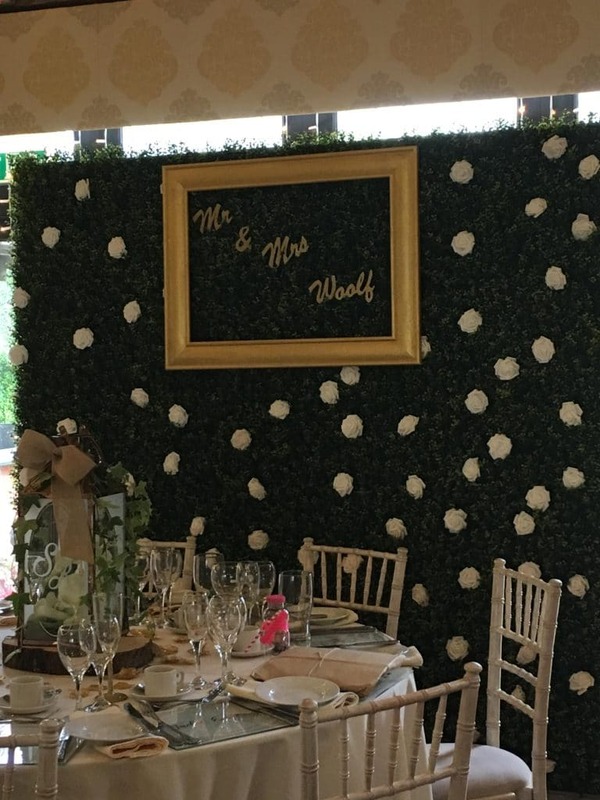 We can provide the flower wall with your initials/name, event or branding – completely personalised to your requirements. 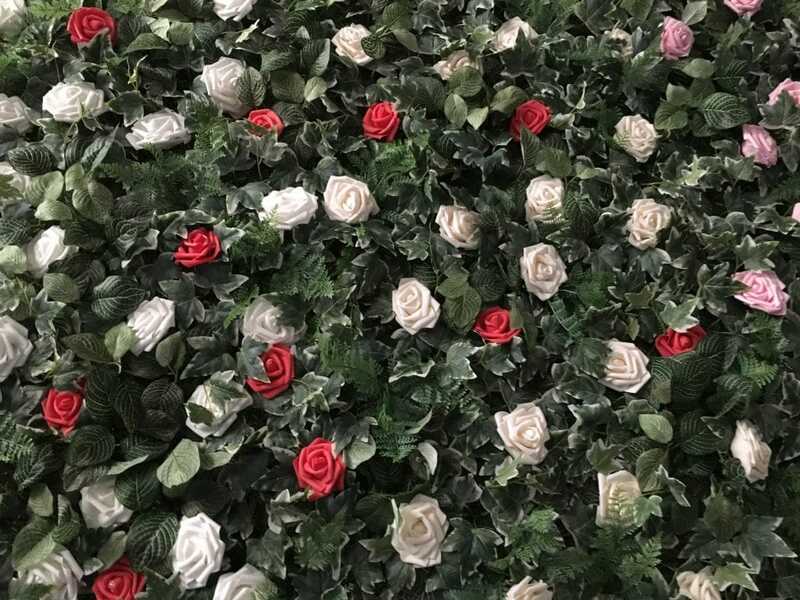 We also supply a Flower Wall – lots of foliage with feature roses – again this can be customised to your requirements. 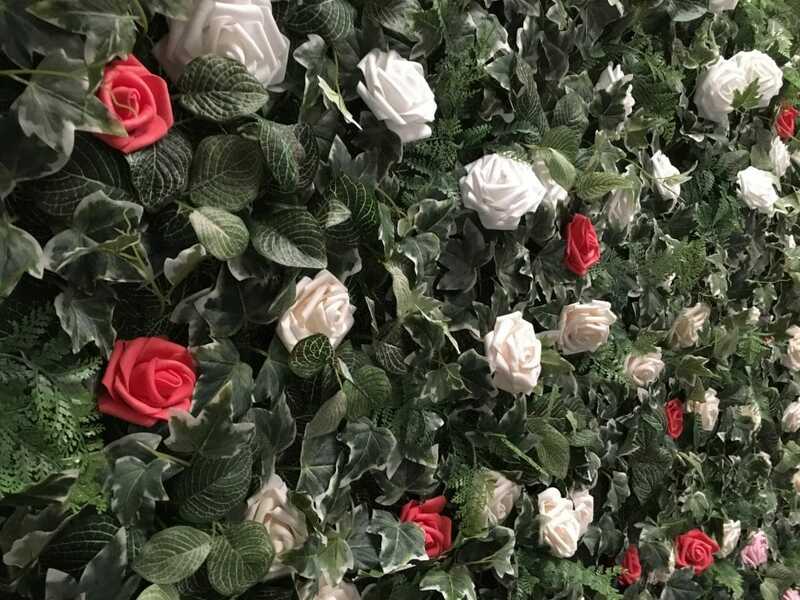 Are you looking for a completely bespoke Flower Wall? 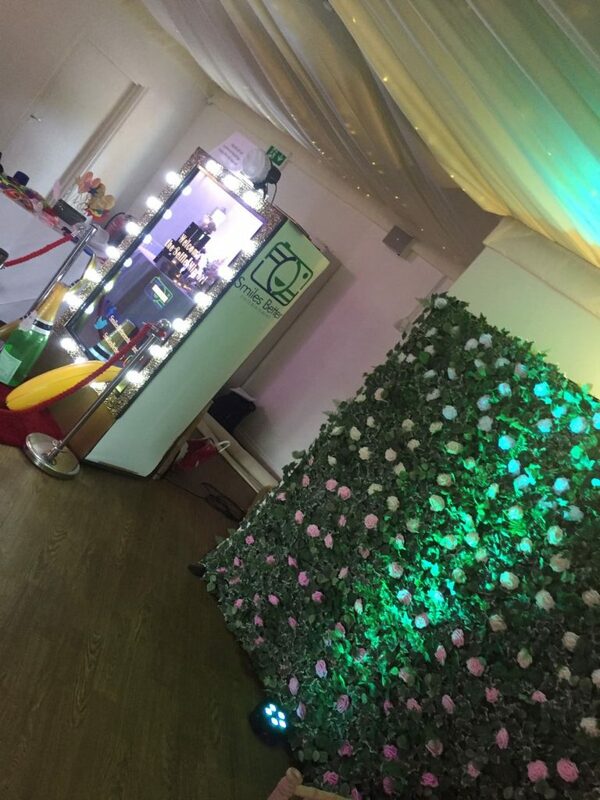 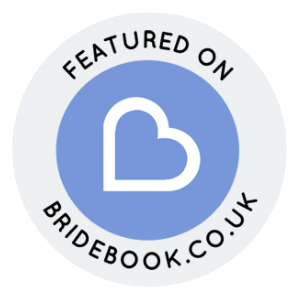 No problem – contact us to discuss – whether it’s for a wedding, party or corporate event, we can help.